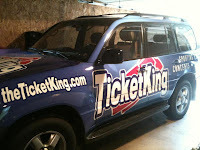 We're looking at game five of the NLCS, and Ticket King Milwaukee has your Brewers tickets in hand. Miller Park will once again be the center of the baseball universe, as the Brew Crew will play at least one more game at home. Milwaukee held on to beat St. Louis last night, and no matter the outcome of tonight's game, there will be at least one more party at Miller Park. We have Brewers playoff tickets in hand for this Sunday's game at Miller Park. Our office will be open all weekend, for last minute orders. 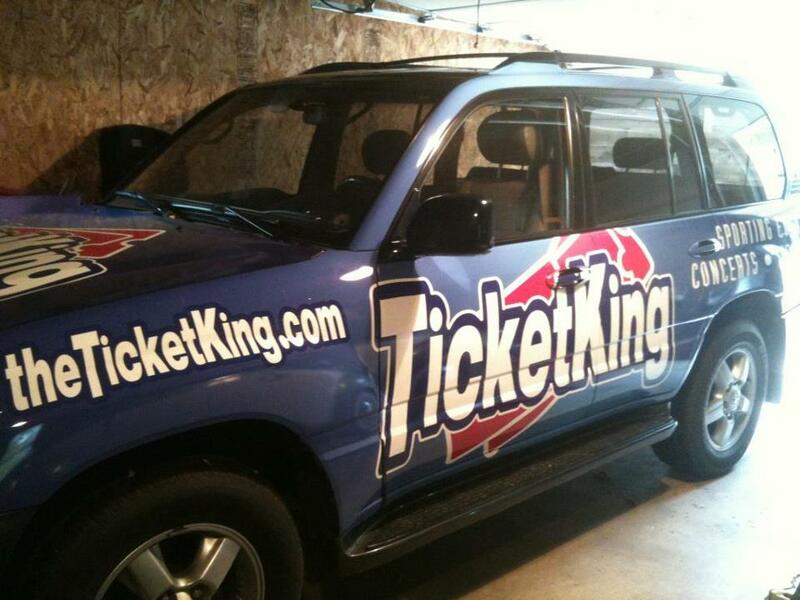 If you are can't pick up your tickets at our Broadway street office, we have the Ticket King mobile will call waiting for you at Rounding Third on Bluemound Street, just west of Miller Park. Zack Greinke stirred the pot by making comments about the Cardinals and their pitching ace. Now is the time for Greinke to keep the comments to himself, and just go out there and pitch a great game. We'll be waiting for our Brewers to come home to Wisconsin, no matter the outcome of tonight's game.